Google started making investments in a number of undersea cables back in 2008, but one of its largest investments was the $300 million it invested in the FASTER cable between Japan and the U.S. West Coast. Back in 2014, Google announced that it was joining a consortium of six companies, including NEC, China Mobile, China Telecom, Global Transit and KDDI, to better connect the two countries. As the company announced today, this cable is going online tonight. The cable will give Google dedicated access to 10 Tbps per second over its own pair of cables that will connect Chikura and Shima in Japan to Bandon, Oregon (putting it relatively close to the company’s The Dalles data center in the state). While the focus of Google’s announcement is mostly on the connection between the U.S. and Japan, it’s worth noting that the FASTER network will also connect Japan and Taiwan over two fiber pairs that will offer an initial capacity of 20 Tbps. This extension between Taiwan and the two landing sites in Japan is 100 percent owned by Google (through its wholly owned Google Cable Bermuda subsidiary). Google continues to make other undersea cable investments, too. 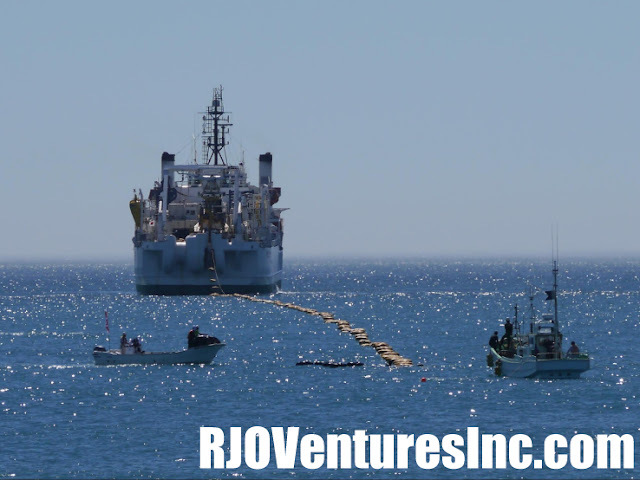 To better connect the U.S. East Coast and Europe, for example, the company recently announced a partnership with Facebook to build the fastest trans-Atlantic undersea cable yet, with a capacity of 160 Tbps. 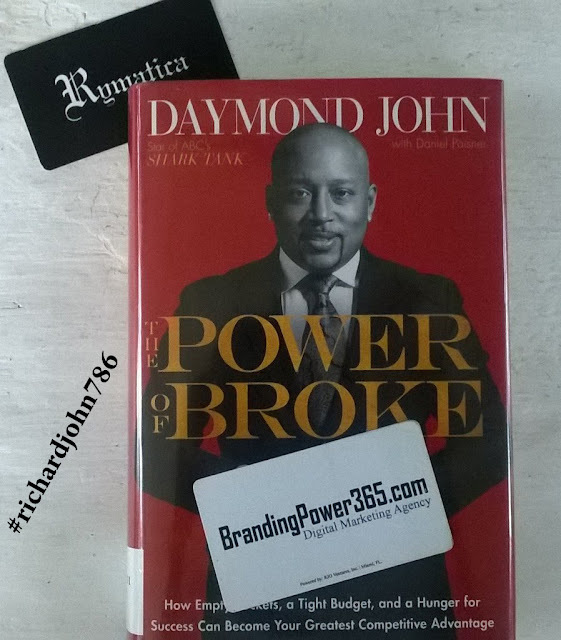 The Power of Broke by Daymond John. 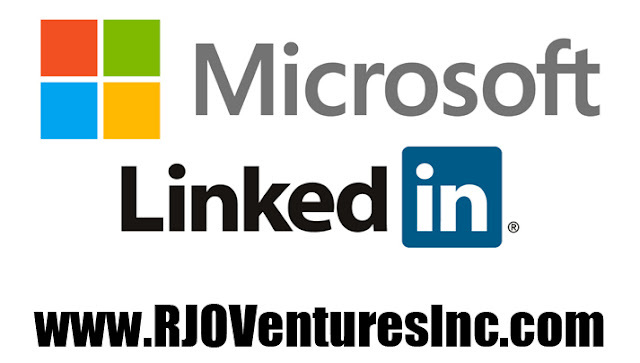 Featured at RJO Ventures, Inc. This bestseller book is filled with inspiration, motivation and great insight for small business owners and entrepreneurs on all levels. 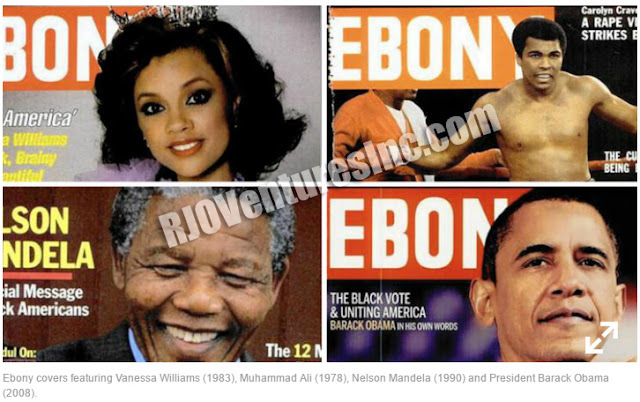 Johnson Publishing sells Ebony & Jet magazines to Texas firm Clear View Group. Featured @ RJO Ventures, Inc.
"This is the next chapter in retaining the legacy that my father, John H. Johnson, built to ensure the celebration of African-Americans," she said in a statement Tuesday. The new publishing entity, Ebony Media Operations, will maintain the magazine's Chicago headquarters and its New York editorial office, as well as much of the current staff, according to Michael Gibson, co-founder and chairman of African-American-owned Clear View Group. 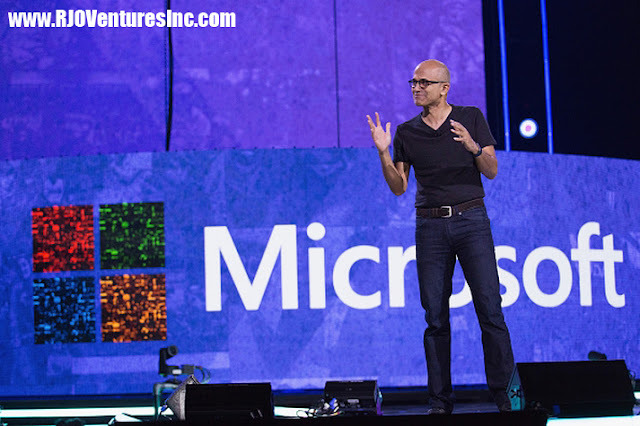 "When we make an investment, that's what we look for — a strong team that can actually run the company," Gibson said. "We're not managers or experts by any stretch of imagination in the media business. What we bring to the table is very strong networking and the ability to raise financing and the ability to establish a vision for the company." "There's a lot of good reasons to keep the print," Gibson said. "That will always be our anchor. We want to grow the digital platform more consistently with both Ebony and Jet."